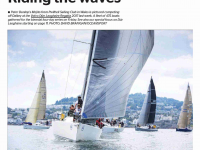 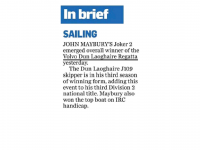 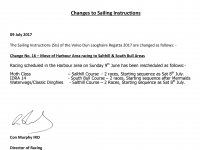 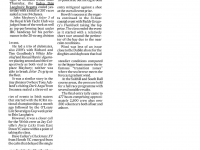 Volvo Dun Laoghaire Regatta | Page 2 of 24 | The Regatta that prides itself in delivering quality racing along with a wonderful festive atmosphere across the Dun Laoghaire Waterfront. 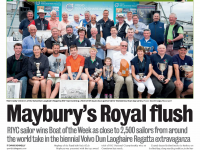 Volvo Dun Laoghaire Regatta | Page 2 of 24 | The Regatta that prides itself in delivering quality racing along with a wonderful festive atmosphere across the Dun Laoghaire Waterfront. 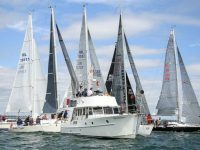 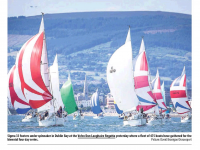 Ireland’s biggest sailing event, the Volvo Dun Laoghaire Regatta, had an exciting four days of racing in Dublin Bay with over 475 boats and almost 2,500 sailors competing. 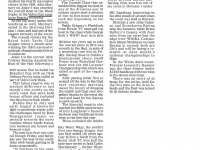 Here’s a selection of images in the gallery.